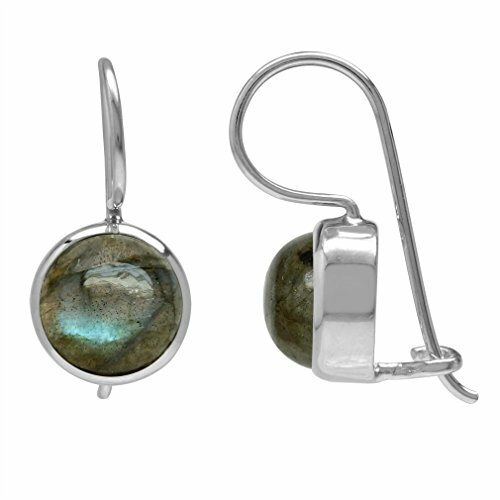 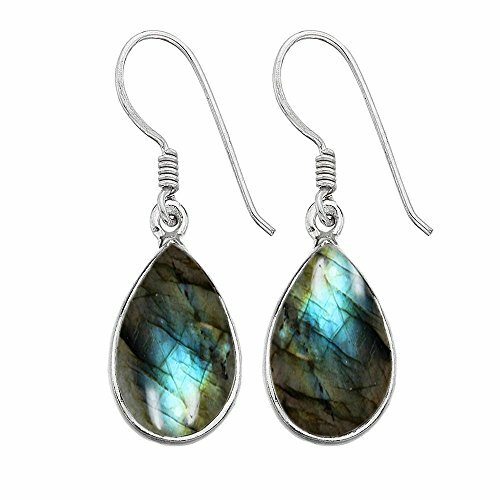 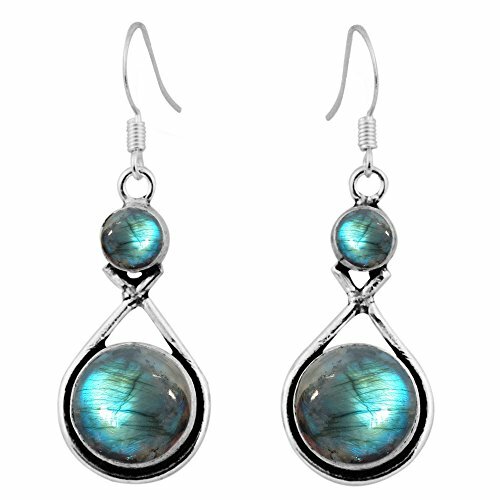 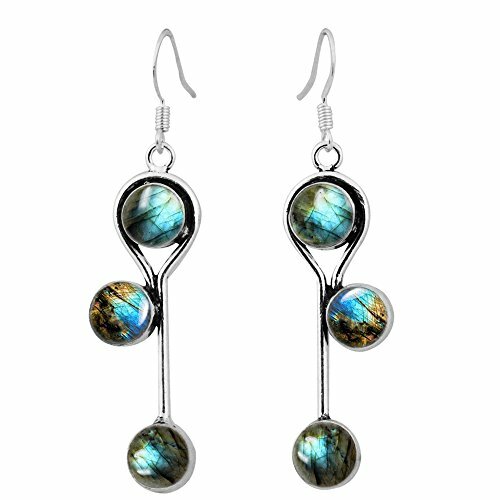 These Labradorite stud earrings are made from a genuine Labradorite gemstone. 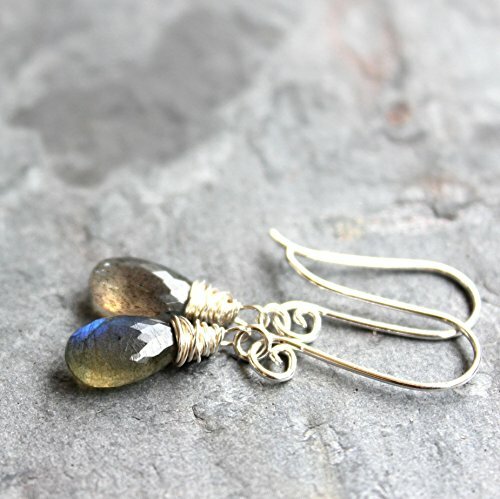 It is so gorgeous with its glints of gray, blue and purple. 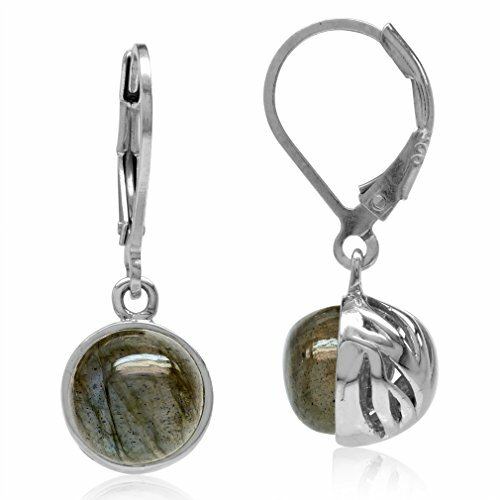 They are carefully made by hand using solid Sterling Silver. 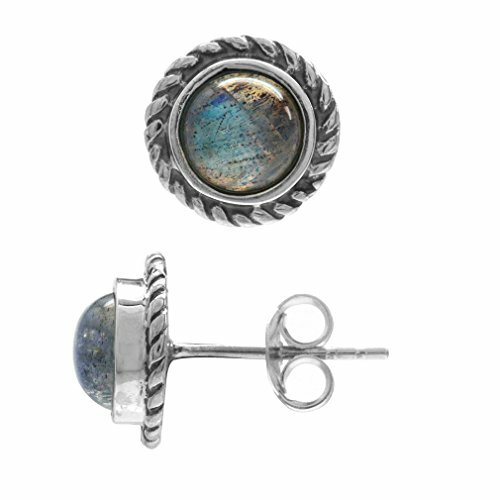 they have a Silver post and earring back. 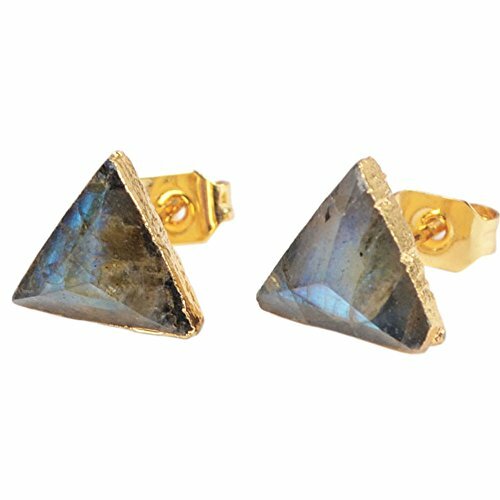 The stone measures 5mm in diameter, a simple yet exquisite pair of stud earrings. 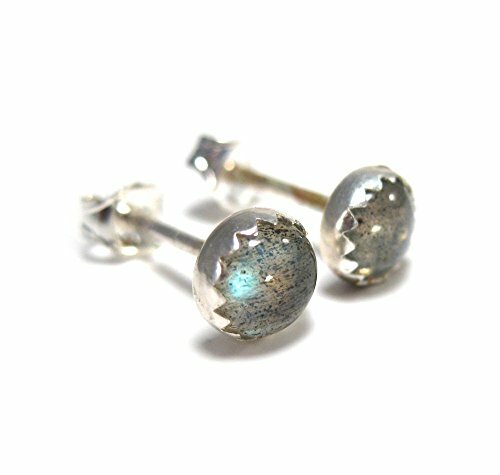 They come in a nice gift box.